My first objection to authority was when I was 11 and, in biology class, we had to pour irritant on a patch of grass to make worms start to suffocate, forcing them to come up to the surface for air. 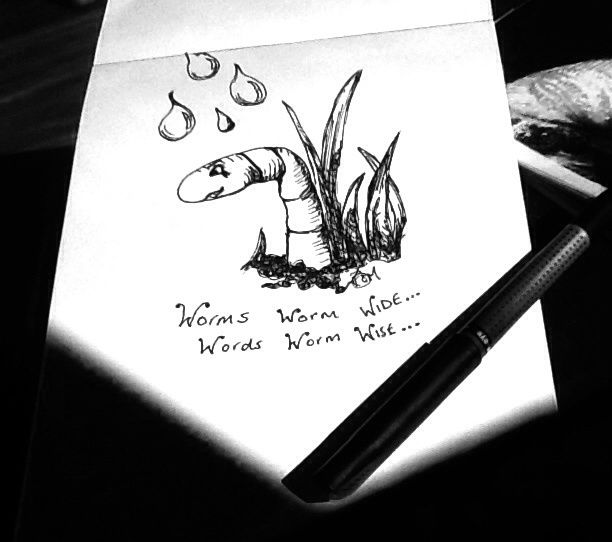 I refused, got a detention and a clipboard to count the worms for everyone as punishment. It’s a long time since I was eleven. I’ve had a lot of ‘detentions’ imposed by people with ‘authority’.